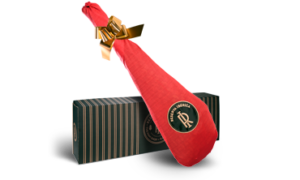 Iberian hams direct supplied from their place of origin and professionally selected. 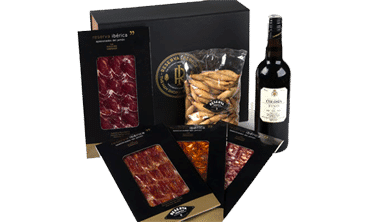 They are the result of an artisanal curing process in natural dryers and cellars. 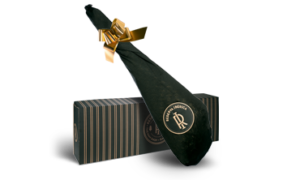 They are placed on the market when they have reached their optimum maturation state.